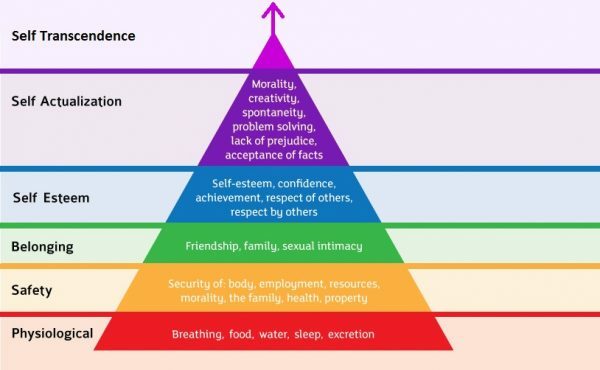 Home » »Unlabelled » Maslow’s Hierarchy of Needs Has A Secret Unpublished Layer On Top That Changes EVERYTHING! This post was republished from lifecoachcode.com. You can find the original post Here (Big Think).